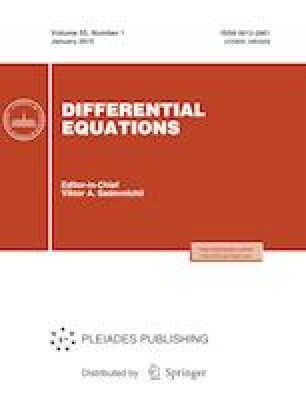 We study the convergence of spectral expansions of functions of the class W p 1 (G), p ≥ 1, G = (0, 1), in the eigenfunctions of an ordinary differential operator of even order with integrable coefficients. Sufficient conditions for absolute and uniform convergence are obtained and the rate of uniform convergence of these expansions on the interval ̅G is found. Russian Text © V.M. Kurbanov, Kh.R. Godzhaeva, 2019, published in Differentsial’nye Uravneniya, 2019, Vol. 55, No. 1, pp. 10–24.